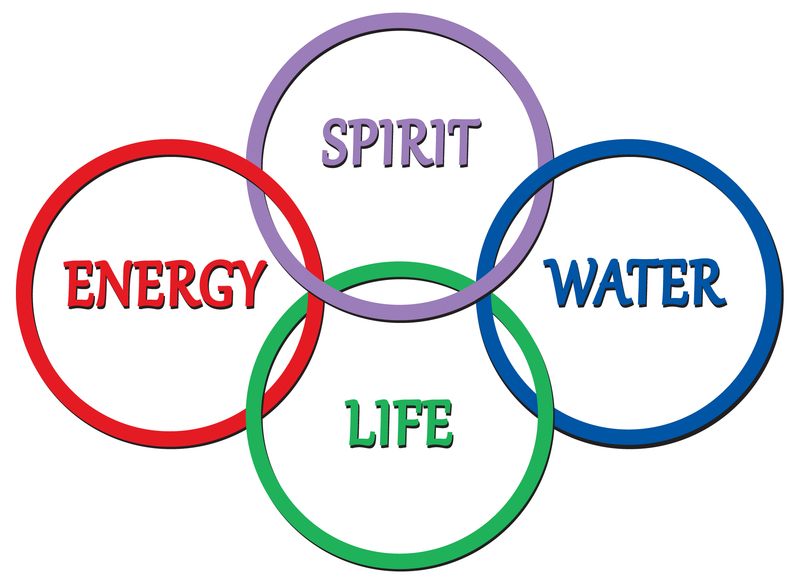 We will talk about spirituality and dowsing as a meaningful part of it. 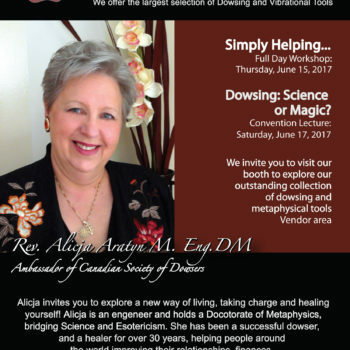 Dowsing has a lot longer history then New Age (since in 1960’s.) New Age, New Possibilities, New Vocabulary. In fact vocabulary is not that new, but still highly confusing: Matrix, Occult, Personal Vibration, Truth, Wavelength, Frequency, Hypnosis are examples of concepts often presented in very complicated manners to be (purposely) misleading, so dowsers will be rejected by mainstream people. Why? Because dowsing always works and many are afraid of it. But it doesn’t have to be this way. The essence of dowsing lies in precision of questions. How did it then happen that our vocabulary got infected?